Take a seat at your throne in Dancing Queen 1105. This royal ball gown is only fit for a true princess. Decadent gold lace is sprinkled with delicate jewels, and covers the strapless, sweetheart bodice, with corset closure. The full, floor-length, tulle skirt creates the perfect ball gown silhouette, and is embellished with even more gold lace. 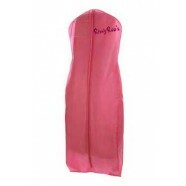 Make your grand entrance in this gown at a Sweet 16, Quinceneara, Pageant, or Prom. 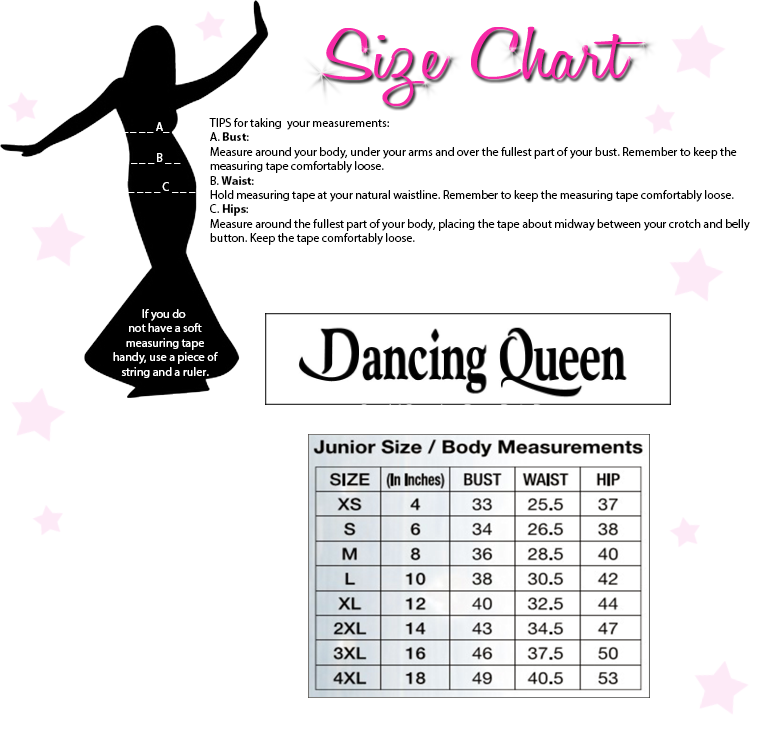 RissyRoos.com is an established retailer that only sells authentic Dancing Queen products.